and how do they earn more? or need certain delivery times? by what we can do for you! 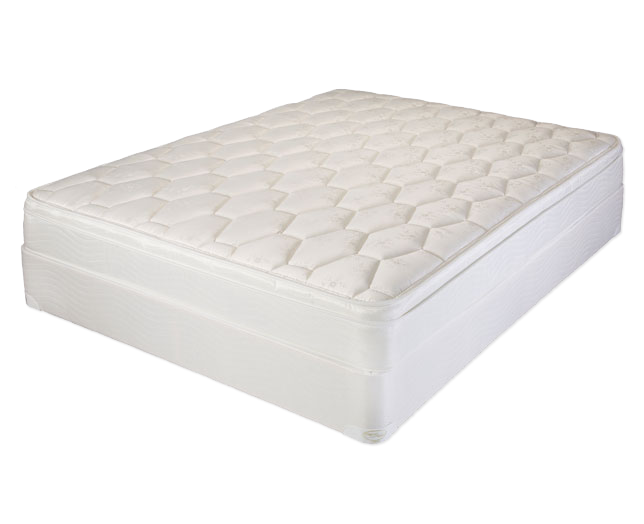 Using only the highest quality foams and covers, you know that your customers will have the best mattress money can buy, at a price they can afford. We work with your customer to find out the comfort level they prefer. We work with them to make sure they are getting the perfect mattress for them. 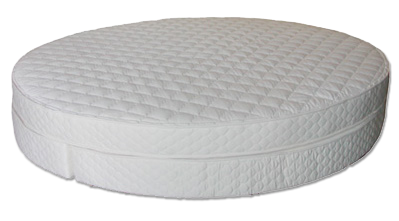 All of our mattresses meet or exceed the federal flammability guidelines. This ensures that your mattress is safe. We also guarantee our products with warranties from 5-20 years, so you know your mattress will retain it's original feel for a long period of time. You are our customer. We know that by consistently offering high quality service, you will continue to trust us with your business. We work hard to make sure that we always deliver high quality custom mattress replacements, sheets, and encasements, to your customers, to arrive in time they need it. We are always just a phone call or email away. 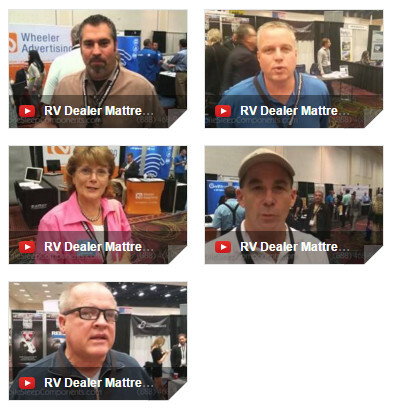 As a Mobile Sleep dealer, you’ll be able to offer custom mattress sizes designed to fit into virtually any make and model RV. We’ve made mattresses designed to fit the most popular manufacturers. 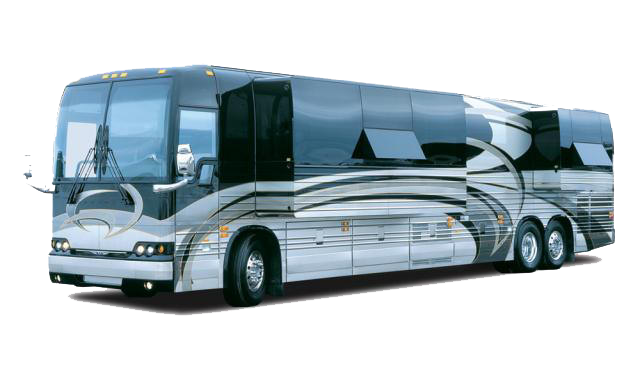 Including: Coachmen, Duchmen, Fleetwood, Forest River, Gulf Stream, Heartland, Holiday Rambler, Itasca, Jayco, Keystone, Lance, Monaco, Newmar, Roadtrek, Thor, Tiffin, & Winnebago Motorhomes. 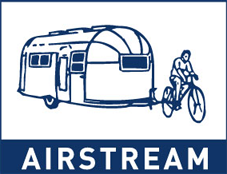 In the spring of 2015, Mobile Sleep Components became the official after market supplier for Thor’s Airstream mattresses. For years now, I’ve been very satisfied with your Sales/Service. That's why I continue to come back to you again and again.